IoT has developed many years, but still without a general protocol, while MQTT(Message Queuing Telemetry Transport) comes out which seems to break this deadlock. IoT terminal devices could conveniently connect cloud platform by utilizing MQTT protocol. At present, the major cloud computing service supplier all support MOTT protocol at home and abroad, such as: Aliyun; AWS; Tencent Cloud; Baidu Cloud; Gizwits; China Mobile oneNet and Azure etc..
What is the background of the development of the MQTT protocol,what advantages? At present, there are many on-site terminal devices which are embedded devices by resource-constrain and with small memory space and limited computing power. Compared with IoT terminal devices, IoT hardware configuration is lower and application environment is more complex, data transmission face many challenges. Like under a unstable network condition, how to ensure the data transmission stability? How to ensure data is not repeat to send? How to reconnect when connection switches off? Under this background, IBM team develop MQTT protocol which is used by transfer the message of lightweight publish and subscription, it is developed for remote sensors and control equipment communications under limited mass computing power and working in low bandwidth /unreliable network. MQTT popularly likes concerning Wechat official accounts, you can receive messages if concerned, if not, cant receive any messages. MQTT protocol has concision; small size; strong extendibility; save flow and save electricity advantages etc., while already includes PHP; JAVA; Python and C, C# language versions etc., mainly can be used by any platform, therefore it applies to be a IoT general protocol specially. 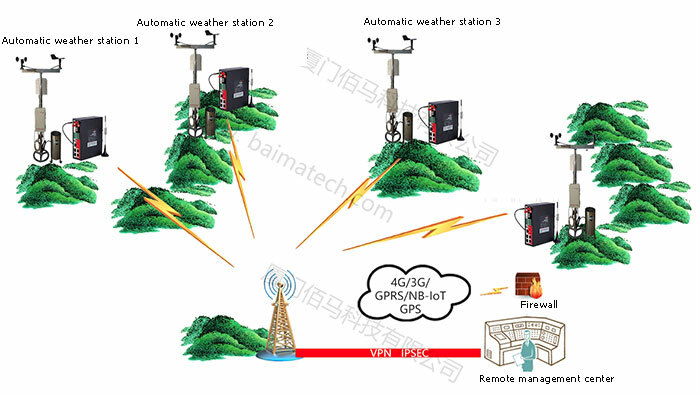 The core of Baima operation and innovation is to offer intelligent reliable wireless communication products for customers.In industrial wireless communication field, via the R&D team's hard efforts, Baima is the first to support MQTT protocol. 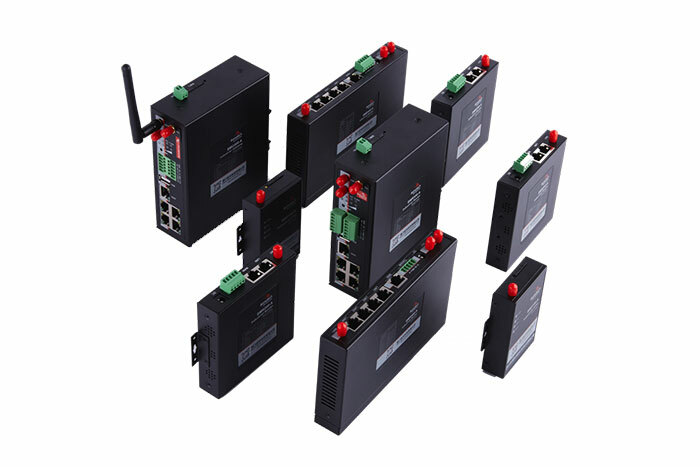 At present, supported MQTT products, includes industrial wireless router BMR200 series; BMR400; BMR500 and industrial gateway BMG500 etc. further optimizes the stability of data transmission, providing real-time reliable communication service for remote devices. Baima cellular router support protocols which includes TCP(pure TCP; customized TCP; FTCP; HTCP); UDP(pure UDP); HUDP; MODBUS(MODBUS TCP, MODBUS RTU), HTTP client-side; TCP sever; MQTT etc..